Doctor of Law and Social Sciences, graduated at the School of Law of the University of the Republic of Uruguay (Universidad de la República, “UDELAR”). Between 1996 and 2009, he was an Assistant Professor (Grade 2) of Procedural Law I and Procedural Law II of the curriculum for Lawyers and Civil Law Notaries at UDELAR’s School of Law. Since 1998, he is a Professor of the Master in Tax Law and Techniques curriculum of the Business Studies Institute of the University of Montevideo (Universidad de Montevideo), where he holds the chairs of “Special Social Security Taxes”, “Formal and Procedural Tax Law”, and “The Tax Administration Mechanisms and their Relationship with the Taxpayer”. In 2011, he lectured the module on the taxes assessed on professional sportsmen of the curriculum on Sport Law offered by the Catholic University of Uruguay (Universidad Católica del Uruguay Dámaso Antonio Larrañaga, “UCUDAL”). He has been appointed guest lecturer by the Catholic University of the Dominican Republic (Pontificia Universidad Católica Madre y Maestra de Santo Domingo), and by the National Judges Training School (Escuela Nacional de la Judicatura) in the same country. He has presented papers and lectures in several courses and seminars. 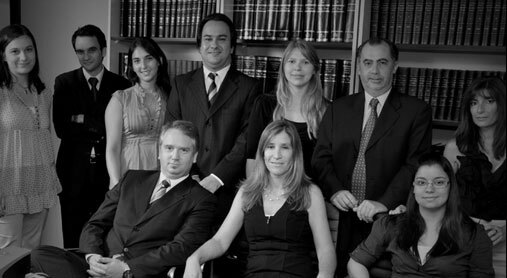 He has offered seminars on various aspects of Procedural Law in different entities such as the Uruguayan Association of Lawyers (Colegio de Abogados del Uruguay), the Ministry of Labor and Social Security (Ministerio de Trabajo y Seguridad Social), the Maldonado Association of Lawyers (Colegio de Abogados de Maldonado), the Maldonado Association of Certified Public Accountants (Colegio de Contadores de Maldonado), etc. He is the author of several papers and legal outreach materials on Procedural Law, taxes, and Corporate Law. He was the coordinator of the Project for the Assessment of the Judiciary of the Republic of Honduras, sponsored by the Uruguayan Center of Judicial Studies (Centro de Estudios Judiciales del Uruguay) and PriceWaterhouse Coopers. Between 1988 and 1993, he was a member of the Estudio Rodolfo Hirschfeld & Asociados law firm. 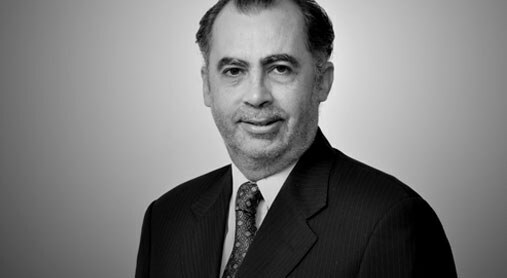 Between 1993 and 2002, he was a member of the Legal Advice Department of KPMG Uruguay, where he provided advice to domestic and international industrial and commercial companies, as well as financial intermediation entities. Practice Areas: Tax Advice, Civil Law, Litigation, Mediation, Corporate Issues, Due Diligence.